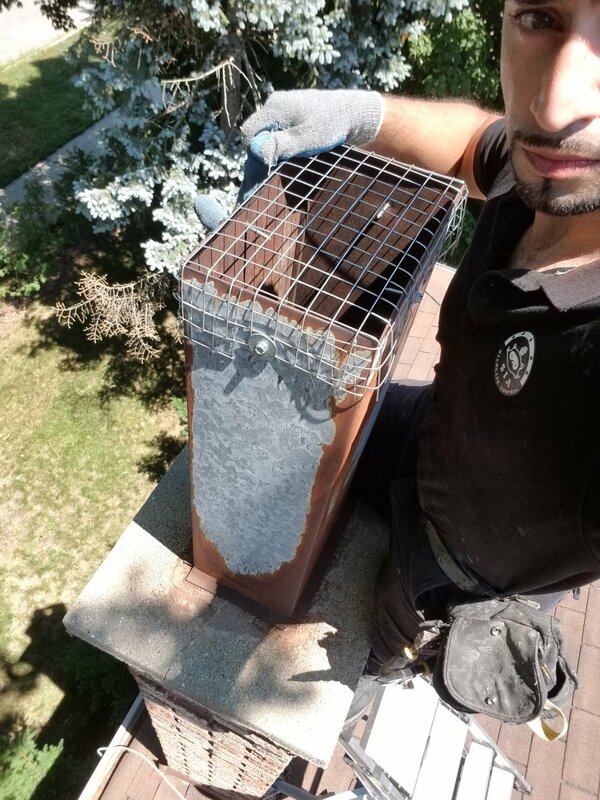 Raccoon removal in Mississauga June 2018 - SIA Wildlife Control Inc. This story is about raccoons that had the run of the house since the beginning of June 2018. When we arrived to do the job the home had a severe amount of damage surrounding the entry point. Raccoons had tremendously damaged the home by walking on the soffits and dislodging them. The soffits of the house looked like they were under construction from the missing soffits. Raccoons weigh a lot, so when they walk on a soffit it may drop! The raccoon removal in Mississauga ended up taking half an entire day. 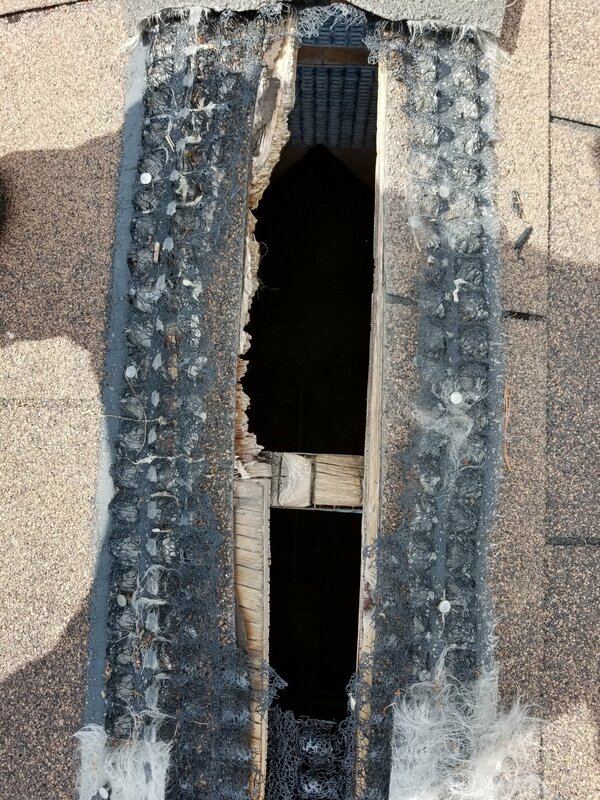 Good thing the homeowners decided to install prevention all around their vulnerable roof locations! The homeowners gave us permission to post these videos to show the effectiveness of the one-way door. In the last video here you can see the raccoons returning post removal.